The 2018 Volkswagen Tiguan and the 2018 Honda CR-V are both quality-engineered SUV models available to Lynbrook and Rockville Centre drivers. 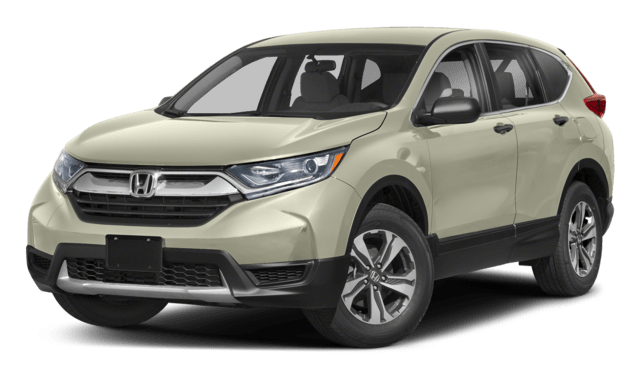 Compare the Volkswagen Tiguan vs. Honda CR-V in terms of performance and interior to see what each has to offer, then take a closer look at the Tiguan interior and compare the Volkswagen Tiguan vs. Volkswagen Atlas to learn about more SUV models at Sunrise Volkswagen! Learn more about Volkswagen warranties and maintenance schedules to keep your vehicle in top condition on Long Beach roads and how the comfortable Tiguan interior can make your drive better. 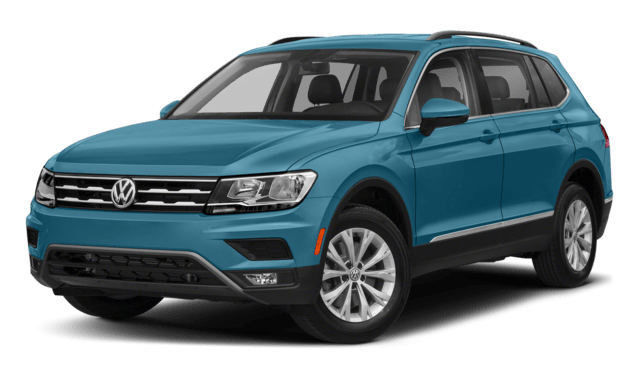 You can also explore what the Volkswagen Tiguan has to offer across trim levels or ask us more about the Volkswagen Tiguan towing capacity, then come see the difference in person with a test drive! 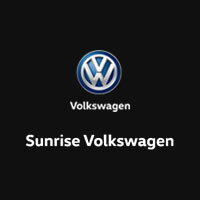 *6 years/72,000 miles (whichever occurs first) New Vehicle Limited Warranty on MY2018 VW vehicles excluding e-Golf. Claim based on manufacturers’ published data on length and transferability of car and SUV Bumper-to-bumper/Basic warranty only. Not based on other separate warranties. Sww owner’s literature or dealer for warranty exclusions and limitations.